Other volunteers are welcome. 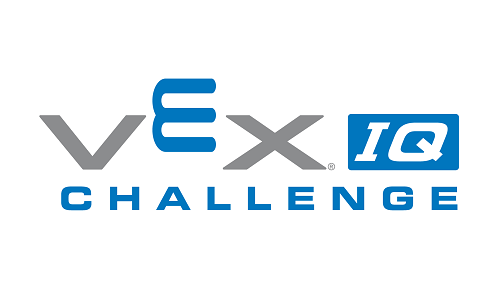 Please contact the Event Partner (Joel Domine, jmd5845@lausd.net) or the Event Sponsor (LeRoy Nelson, LeRoy@LARobotics.org). This league meets in the Multi-Purpose Room. This league is primarily for teams from middle schools in LAUSD Local District Northwest that participated in the Mddle School League last year. Most of these schools received Nelson Team Grants in 2015 or 2016. The league will meet five times on Fridays after school between September 22 and January 26. This league will be meeting in the Multi-Purpose Room. The second, third and fourth sessions begin with robot inspection, followed by Teamwork Challenge and Skills Challenge matches. Robots need to pass inspection by 4:45 PM to be included in the Teamwork match schedule. The final session will be the Championship session. 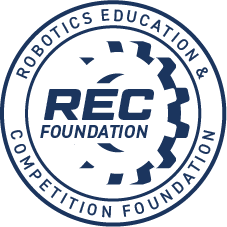 In addition to Robot Inspection, Teamwork Challenge matches, and Skills Challenge matches, the Championshipsession will include Robot Design and STEM Research Project judging and Finals matches.